On the day of arrival, rooms and apartments are available from 3:00 pm. On departure day, we ask you to check-out until 10:00 am. Most navigation systems know the location of Landhaus Bischof. If not, you can directly enter our address: Oberlech 529, 6764 Lech. But it is also easy to find us without navigation assistance: Coming from Zürs, you drive to the end of Lech and from where you can see on the left side a turnoff to Oberlech. Turn right and follow the road until you see the Landhaus Bischof on your right. You can drive your car right to Landhaus Bischof. 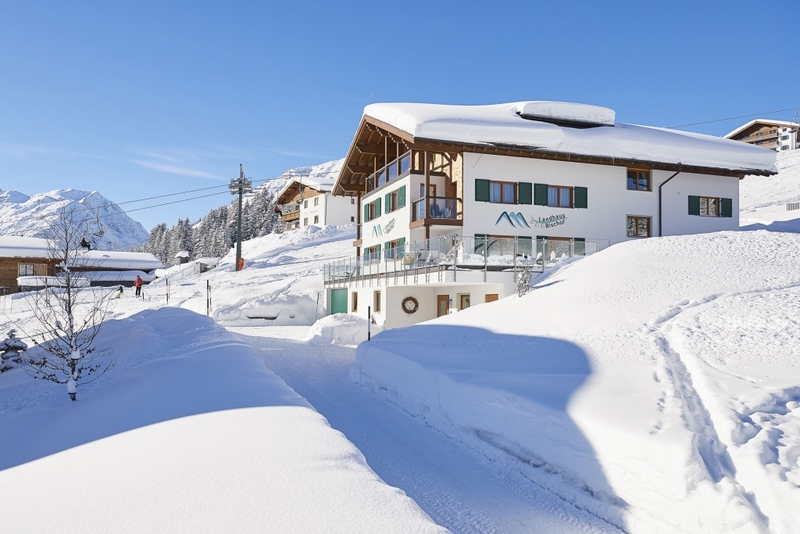 The underground garage Spitzenegg is connected to our house and offers free parking for the length of your stay. You can take the elevator up to your room. 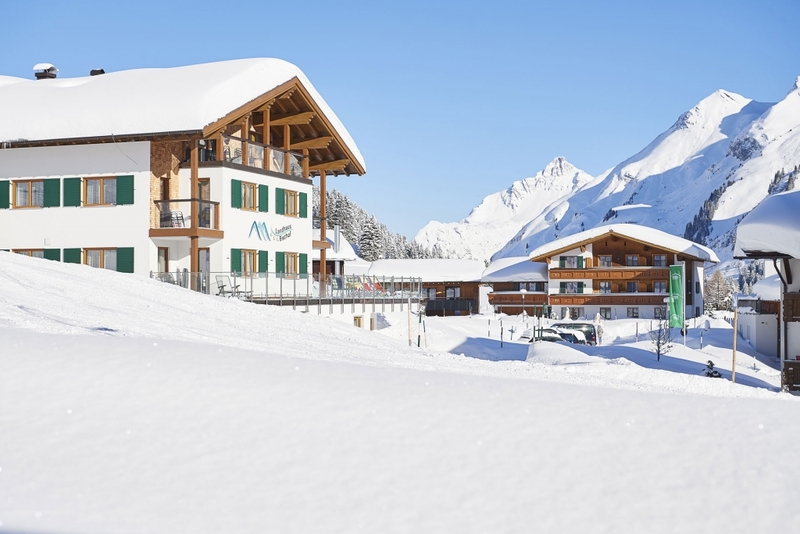 The company Arlberg Express offers a shuttle service from and to the airport of Zurich. The nearest train station is Langen am Arlberg (15 km). 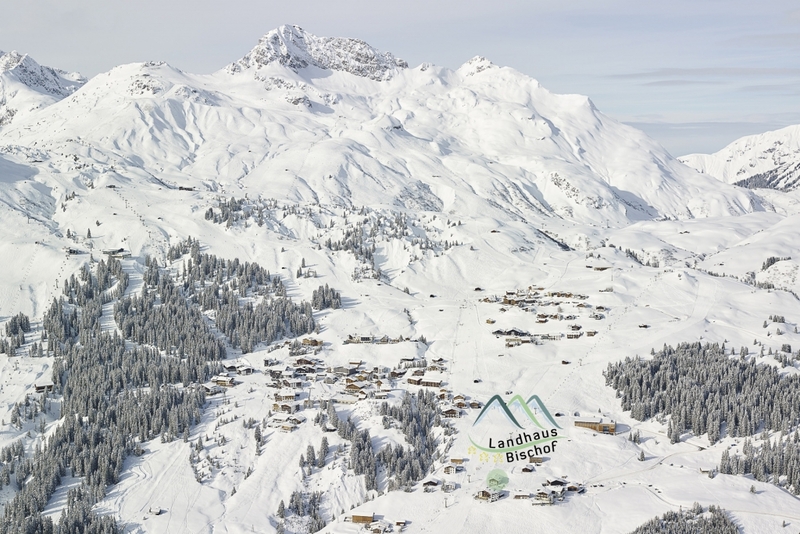 From there, take a taxi and or the bus – line 91 (timetables under https://www.vmobil.at) to Lech. Transfer time is 20 minutes.